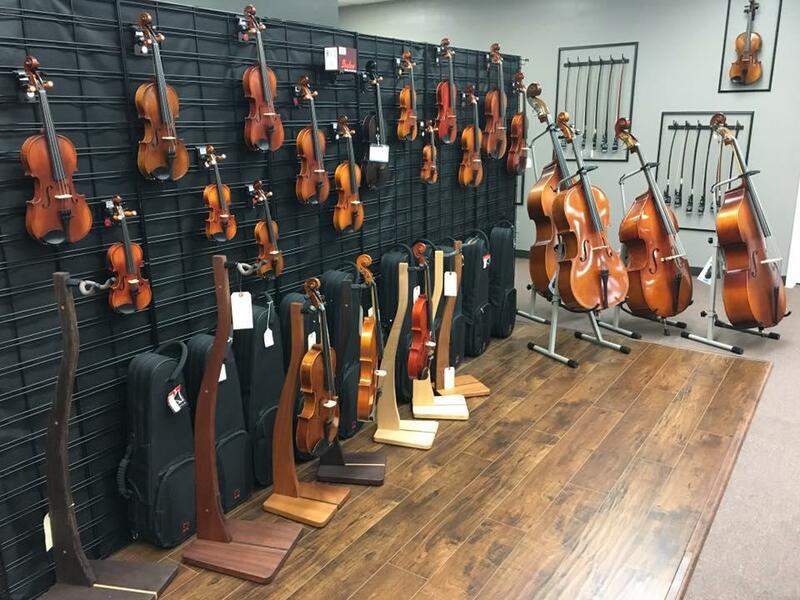 At Thorn Music Center we are your source in the Brazos Valley for musical instruments, supplies, repairs, and more. 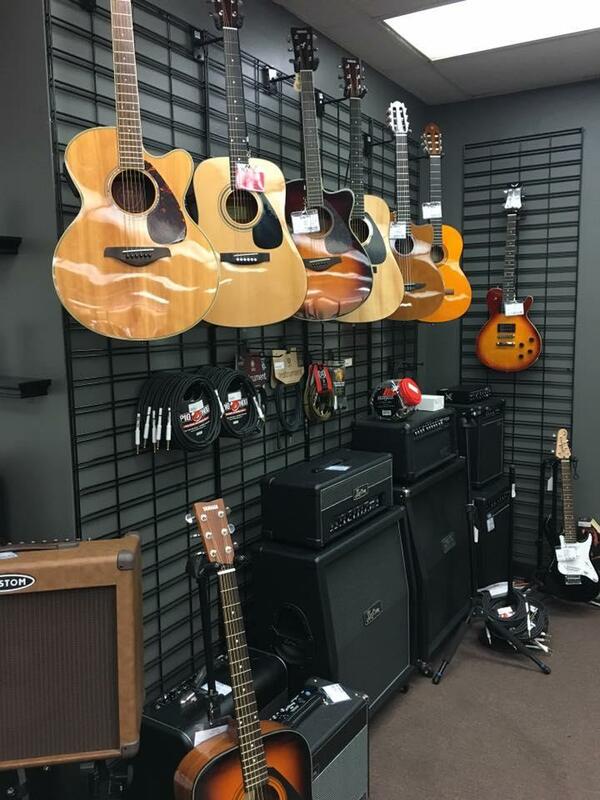 Check out the best little music store in College Station today! Known for awesome service, quick professional repair turnaround, and the best stock around, we’ll be sure to help you find what you’re looking for. 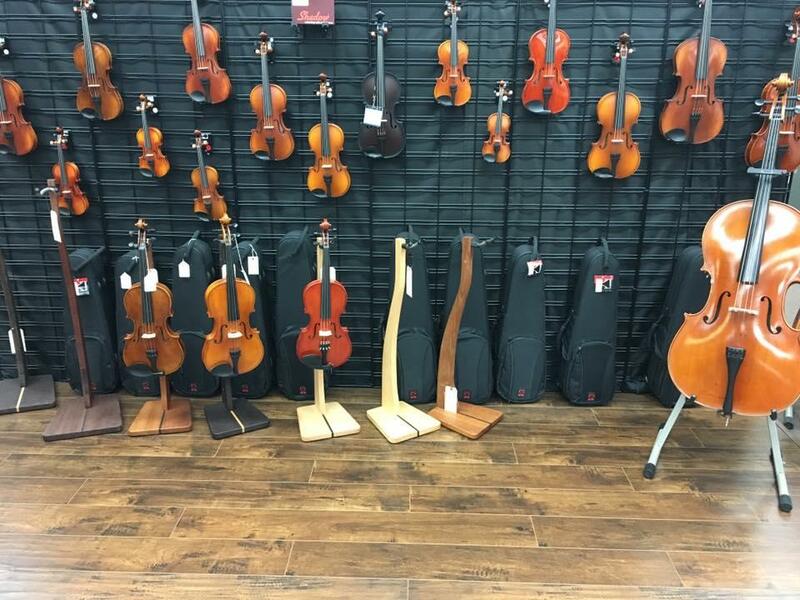 We repair all major brands of instruments and most small brands too! 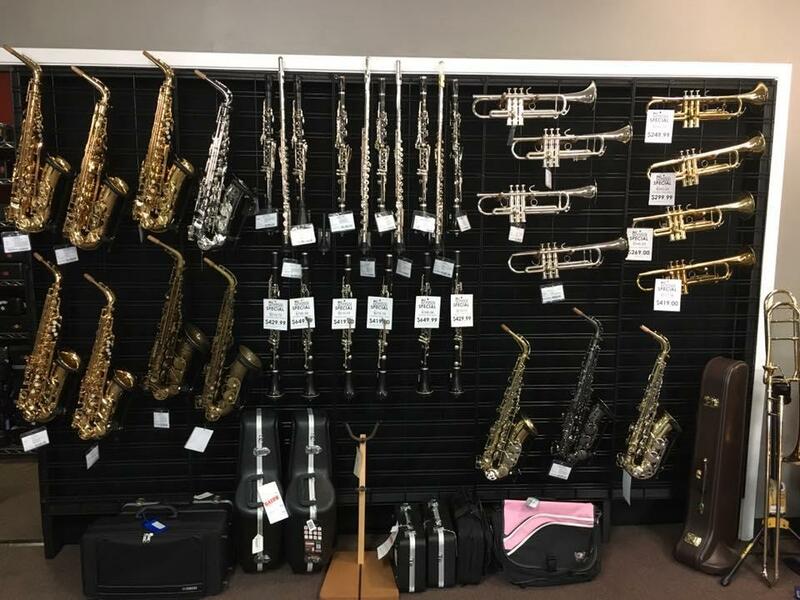 Featuring brands like Yamaha, Gemeinhardt, Buffet, Conn-Selmer, Jupiter, and more, our store is always fully stocked. 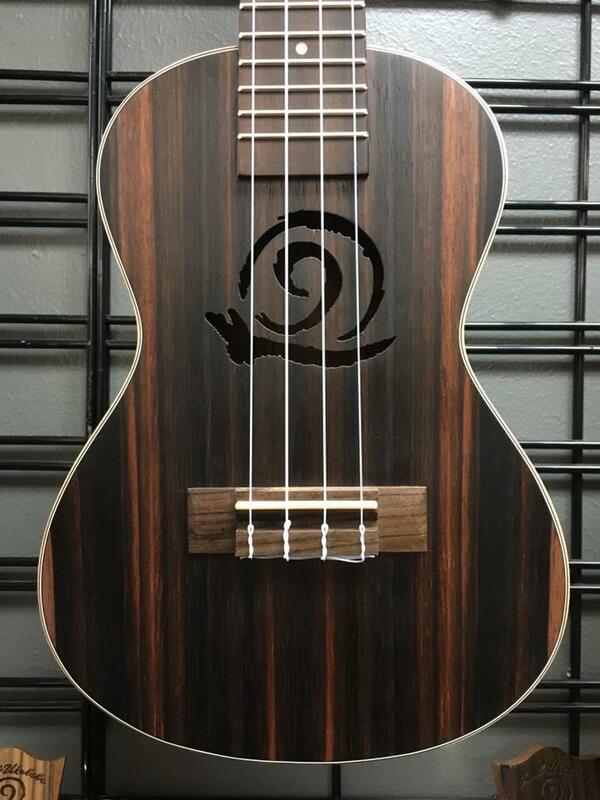 We are a little shop that offers you affordable big store prices on our merchandise. Ask about our rental and rent to own programs today. 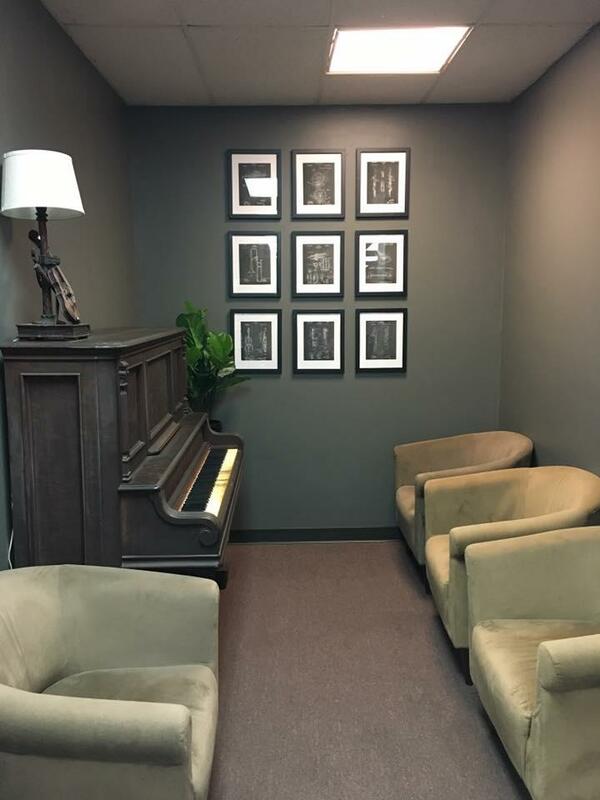 We can’t wait to help you with all of your music needs today!